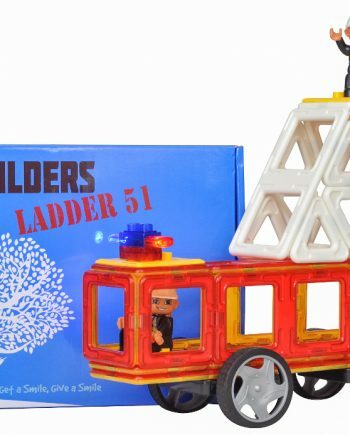 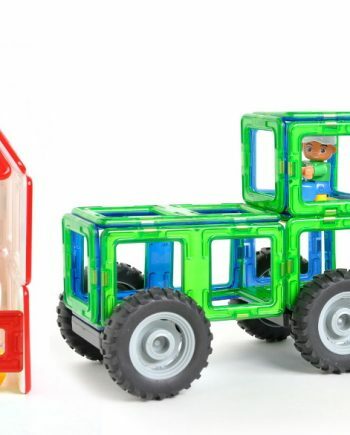 At A Mustard Seed Toys, we only make and sell toys that our kids love and play with over and over again. 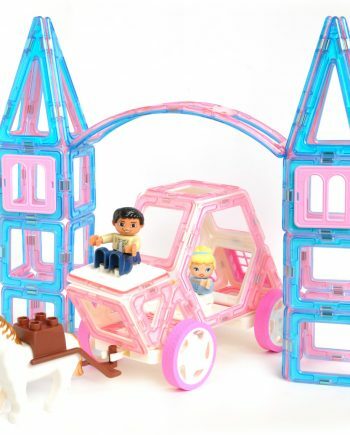 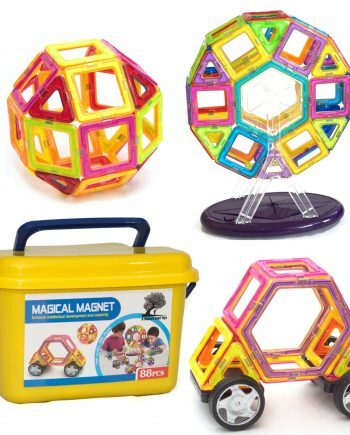 Say no to throw-away toys cluttering your home! 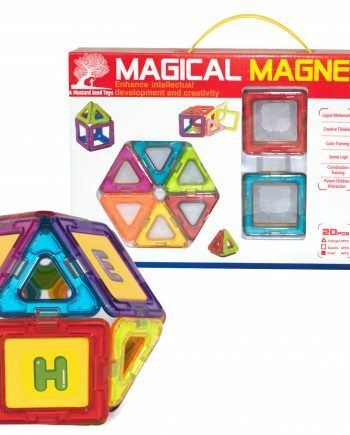 These magnetic tiles and suction toys are great for learning while kids play. 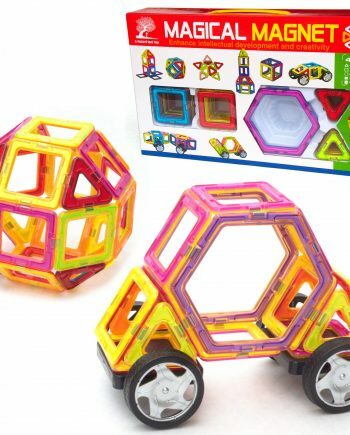 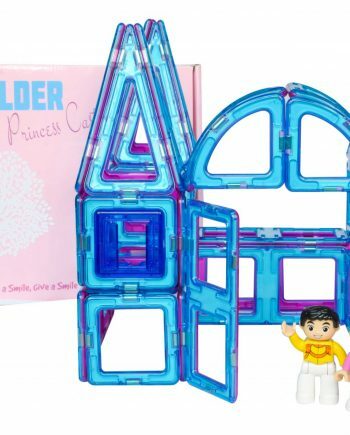 They encourage open-ended play, encourage creativity, and fit right into your class or homeschool lesson plan to teach symmetry, colors, arithmetic, sorting, patterns, and fractions. 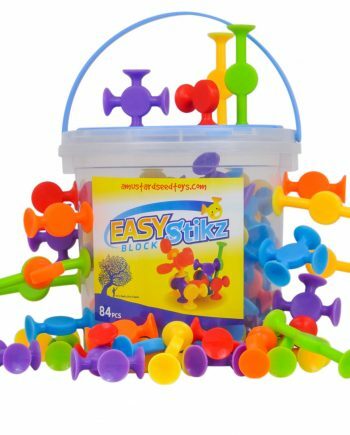 Just check out these 17 ideas for teaching your kids using magnetic tiles or the list of educational ideas for learning with our Easy Stikz suction toys.